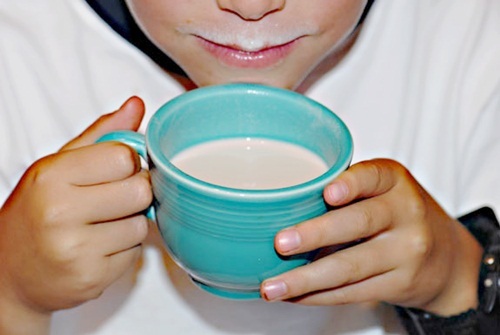 Elana’s Pantry – Almond milk is one of my favorite drinks. Rich and creamy, it’s easy to make and super nourishing. 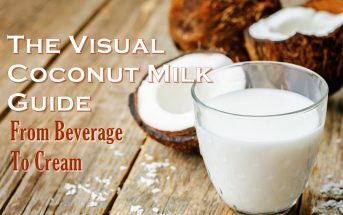 While almond milk is a good alternative beverage for those on a dairy-free kick or raw food plan, I think it’s just plain delicious, whatever your dietary predilection! My children drink it by the glassful, while I drink it in my tea and blend it up in smoothies. 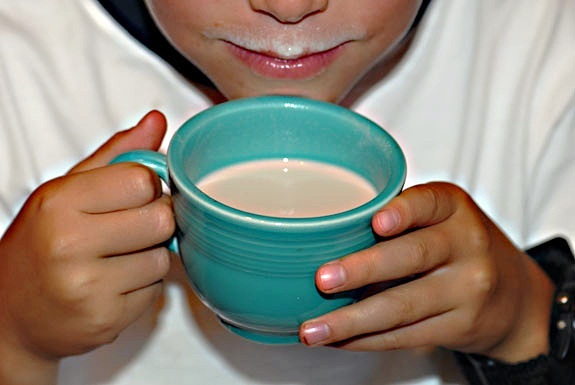 I used my favorite nine-year-old hand model to take the pictures above and while he’s been a bit of a wild stallion of late, I have to say he was a model passenger for the almond milk photo shoot. Got milk? Yes, we do! He gulped this cupful down as soon as we were finished photographing. 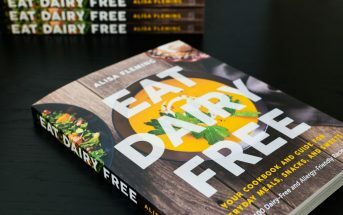 Elana maintains her blog, Elana’s Pantry, as a guide to “gluten-free, organic wholesome goodness.” The blog contains a wealth of recipes (from chocolate chip cookies to vanilla lip balm! ), all gluten-free, and many catering to other special diets, such as dairy-free, vegan, etc. Making this almond milk is quick and dirty, you will definitely get your hands wet as you squeeze it through the paint bag. After you’re done, you can enjoy this rich gluten-free almond milk in chai with a splash of agave; perfect for fall.